Danielle begins with an overview and demo of the Othermill, for folks who may not know what it is, how it works, and what it does. She then describes, in details, who each of our manufacturing partners is, what they make for us, and how. We celebrate our partners and view them as part of our team, for without them, the Othermill would not be possible. Koko Motion is our motor supplier, based in Morgan Hill, Calif., and founded in 2011. Piedmont Plastics is our HDPE supplier for the frame, based in San Leandro, Calif., and founded in 1947. Bishop-Wisecarver machines our high-precision aluminum parts and is based in Pittsburg, Calif., founded in 1950. 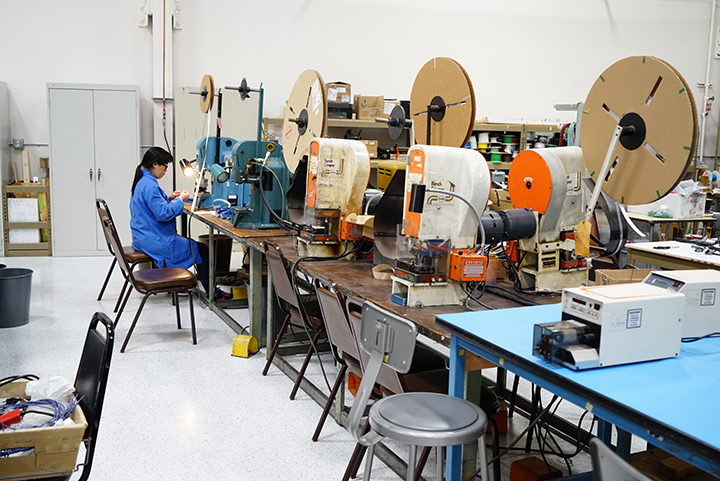 LeeMAH is our electronics manufacturer, based in Brisbane, Calif., and founded in 1978. 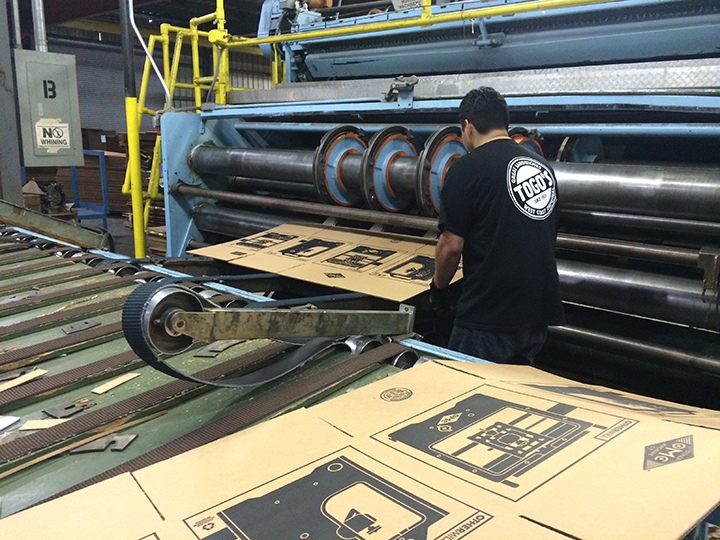 IBC Creative Packing does our custom packaging, and is based in Hayward, Calif., founded in 1959. These factories are in such close proximity that Danielle was able to visit them all in one day. Another important point she makes is that all of these factories blend machine fabrication with hand fabrication. 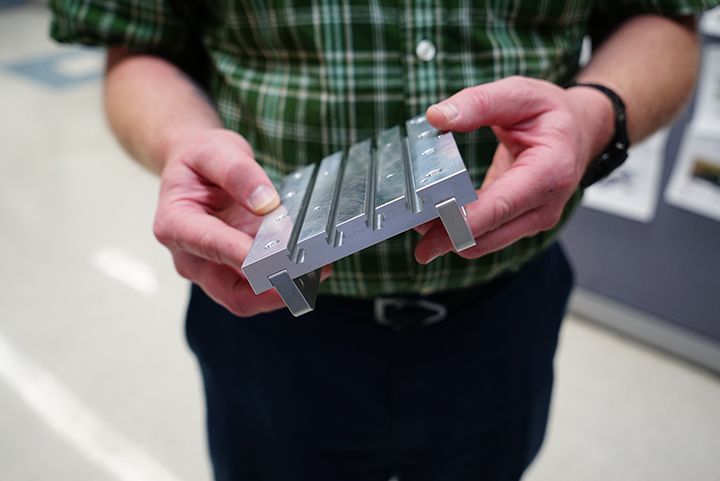 To that end, learning how to use a desktop CNC mill like the Othermill not only empowers you to make your own custom parts and PCBs, but it’s also an effective way to learn the language of manufacturing and to keep domestic manufacturing alive and well.